* Providing the A's to the 5 HIGHLY RECOMMENDED Q's today is L.A. PEACH — a UK singer-songer who just dropped a new single called ‘SUDDEN LOVE AFFAIR’ and whose single before that, ‘Heart Strings’, was recently featured in the HI54 MORNING MIX CD. Ok ok ok, so I am notoriously not good at knowing new music so instead I’ll do a top 3 songs everyone should listen to almost immediately after listening to my new single SUDDEN LOVE AFFAIR. 1. The Mavericks - Dance The Night Away. These are all essential listens, do not waste another moment. I saw Green Book in the cinema the other day, and although we accidentally went into the hard-of-hearing, very loud, subtitle version of the film, it was really really great. Mahershala Ali is such an incredible talent. 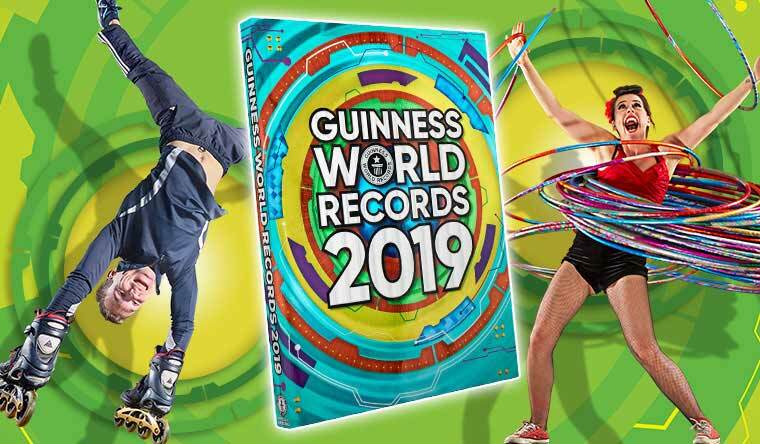 I reckon I would get two books - start of with something sensible to keep you on your toes and get to grips with reality - the latest Guinness World Records book for sure. It’s full of useless information that can impress your friends, family, and even your colleagues, at the bar, on a date, or in the local shopping mall. 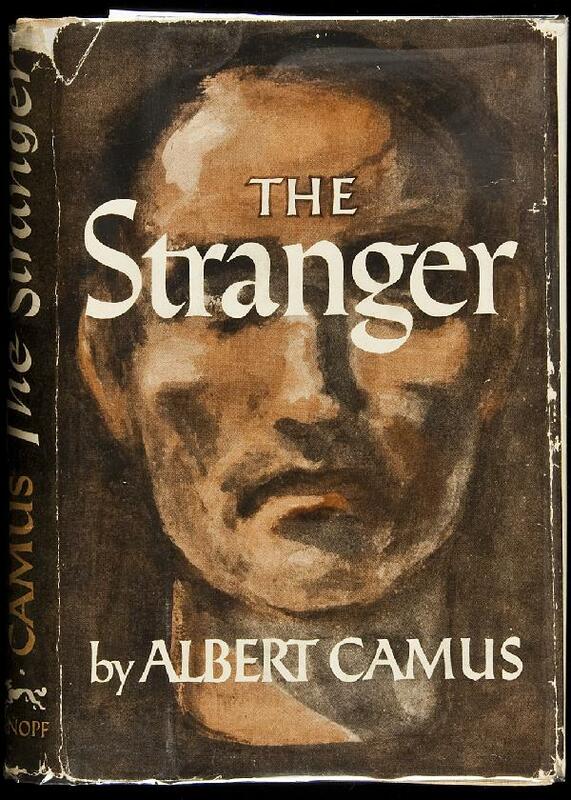 And then, once you’ve ploughed through that book with adequate ferocity and effervescence, I would move swiftly onto The Outsider/The Stranger by Albert Camus because it’s weird, wonderful, and makes you freak out in a pleasant way. Or The Castle by Kafka, which is essentially an unfinished essay on how to unsubscribe from every mailing list you subscribed to when you were 17. Everyone should start calling out abusers, and stop aiding people who they know are evil. Stop turning a blind eye and actually call people out on their actions. Just because they’re cool, in a seemingly powerful position and/or make good music, doesn’t mean they shouldn’t be called out/arrested. I see people posting on social media about famous musicians that are evil, and saying it’s disgusting but they all almost certainly know of someone that that is acting that way in their social circle. I get that it’s easy to shout and complain about it when the person in question is famous, because it doesn’t seem real. And I understand that it’s scary to admit that someone you know may have physically, emotionally, and/or psychologically abused someone - ignorance can be bliss, but that only works if it is true ignorance. Everyone needs to have the same courage as the survivors that speak out against it. OK folks, there you have it. Things that L.A. PEACH thinks you should consider incorporating into your day/life. Before you log off and go practice your own Super Mario Head Smash reenactment, make sure to follow L.A. PEACH on the Facebook / the Twitter / the Instagram and then pop over to Spotify and try some la peach flavoured audio samples.